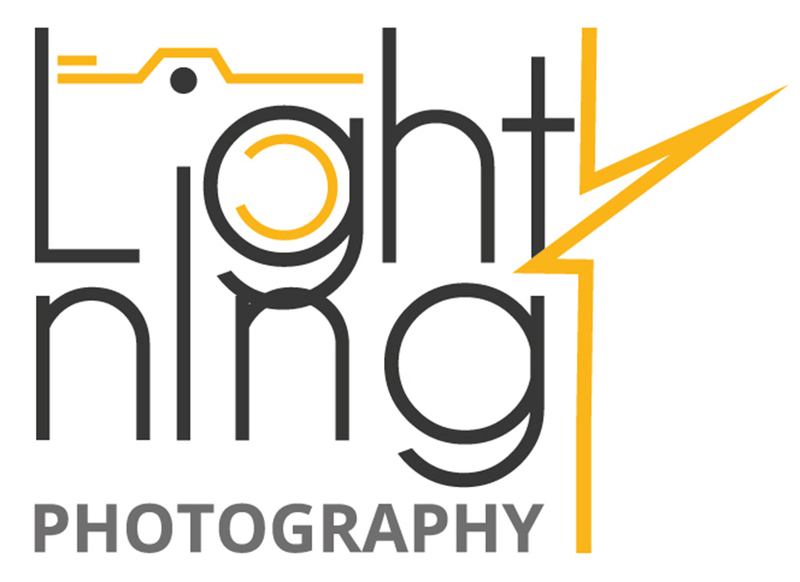 Lightning Photography are known as the most highly-rated portrait and event photographers in Surrey. They're famous for creating striking images, without any price-shocks! They create beautiful, modern portraits and capture events in a spontaneous reportage-style. By skillfully blending photographic techniques that include composition, lighting, posing and post-production they ensure that everyone looks their very best and enjoys being photographed. To maximise the convenience for clients they provide high-quality digital images and deliver them fast. Ruth Geraghty and Paul Milsom are multi-award winning professional photographers with over 15 years experience combined. Ruth is professionally qualified with the Master Photographers Association (MPA) and Winner of the MPA South East Phototographer of the Year 2018. They are based in Sutton and work throughout London and Surrey. We would love to hear from you; feel free to call, text or email.